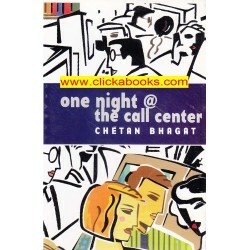 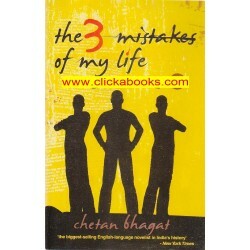 One night@ the Call Centre - Chetan Bhagat..
3 Mistake of My Life - Chetan Bhagat.. 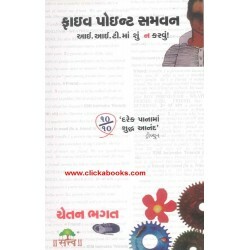 Welcome to Five Point Someone. 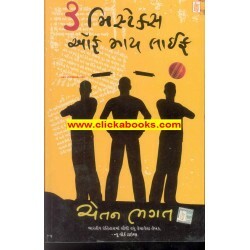 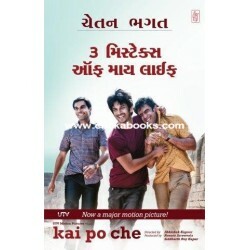 This book does not teach how to get admission in IIT and how to save ..